Why Waterproofing from Matthews Wall Anchor & Waterproofing? Matthews Wall Anchor & Waterproofing Services offers open pricing for customers that need waterproofing in Ohio and Pennsylvania. This allows our clients to get an idea of the cost of the project before we start the job. With over 35 years of experience, our mission is to provide reliable, effective waterproofing service for residents. We believe in maintaining a clean, dry, healthy, and comfortable living space for you and your family. Our professionals can assist you with financial waterproofing costs. We won’t give you a quote over the phone or via email. By giving you a price quote before the job, it allows us to accurately assess your home to find any other damages. We are trained and certified to identify the source of your water damage and offer the best solution for your home. You can save your foundation, basement, and belongings with a good waterproofing system. If you notice any of these signs, give us a call. We offer waterproofing methods to protect your home from future damages. Our waterproofing products include exterior waterproofing, interior waterproofing, sump basins, sump pits, sump pumps, battery backup sump pumps, and basement drainage. Exterior waterproofing systems are designed to keep water from entering your basement, where water may seep through floor cracks, ceilings, or walls. They also guard your home against mold growth, structural damage, water stains, and foundation issues. 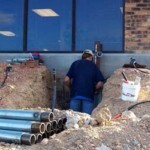 The installation process requires some excavation with little to no disturbances. 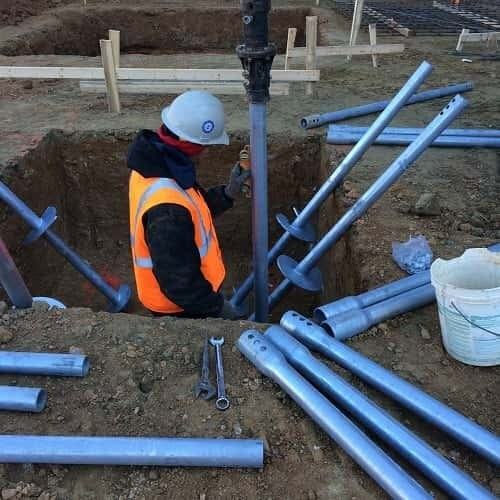 The products needed for exterior waterproofing installation include a waterproofing membrane, dimple drainage board, perforated drain pipe, drain pipe fittings, sump basin, backup sump pump, and a discharge freeze guard. 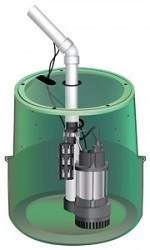 Sump pits are an effective waterproofing solution when combined with a sump pump. Its job is to guard your basement against floods by collecting and removing water from your home. They help keep basements safe from mold growth. 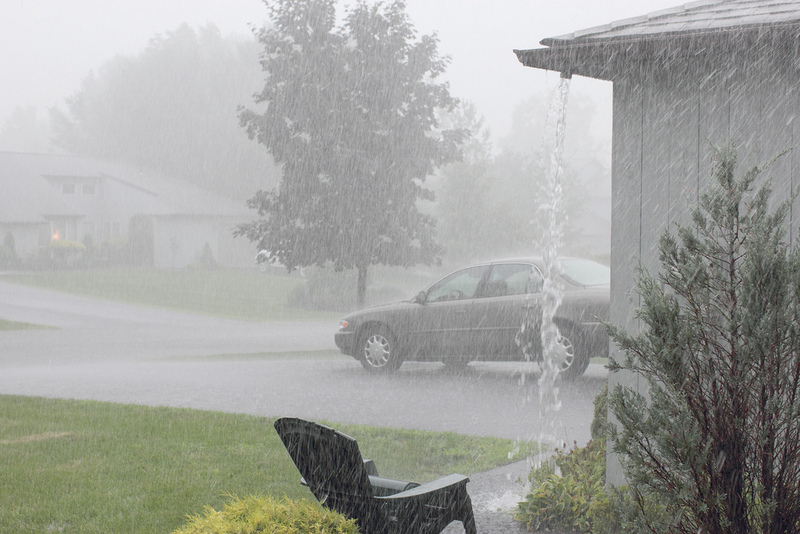 When it rains, groundwater saturates the soil and surrounds the basement. This causes water seepage and water-related issues. A sump pit collects this water and the sump pump removes it from your basement. That’s why sump pumps are installed in the basement floor so they can collect the water easily. Sump pits can sometimes help to minimize radon gas. 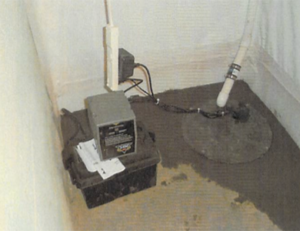 Sump pumps can be used for crawl spaces as well as basements. 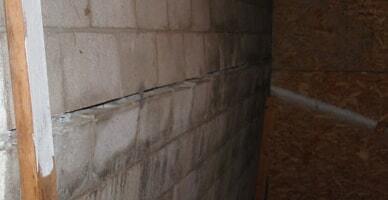 They help remove accumulated water around and underneath the foundation by expelling it away from the home. They also guard homes against mold growth, wood rot, and structural damage. 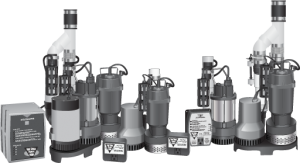 Our sump pumps are heavy duty, energy efficient, and reliable. When installed with a sump basin, it provides total protection for many years to come. Our sump pumps remove 5,000 gallons of water per hour. Battery backup sump pumps will protect your home from flooding even if your power goes out from a thunderstorm. 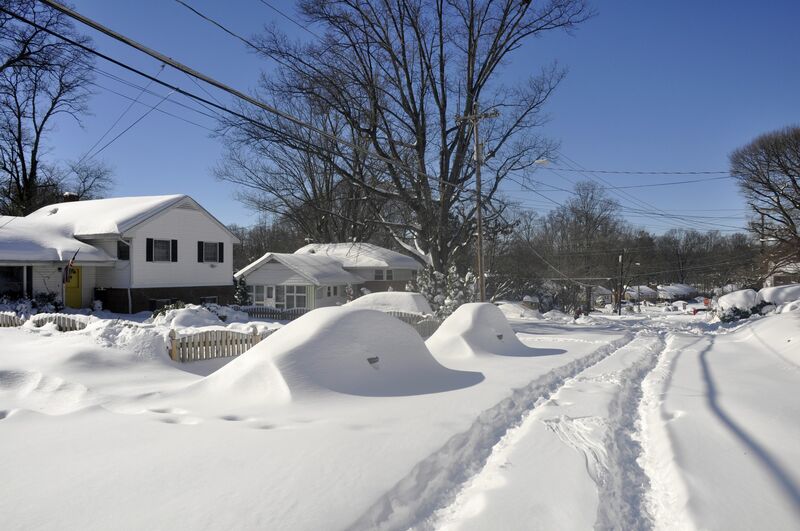 We guarantee 100% basement protection for the residents in Pennsylvania and Ohio. 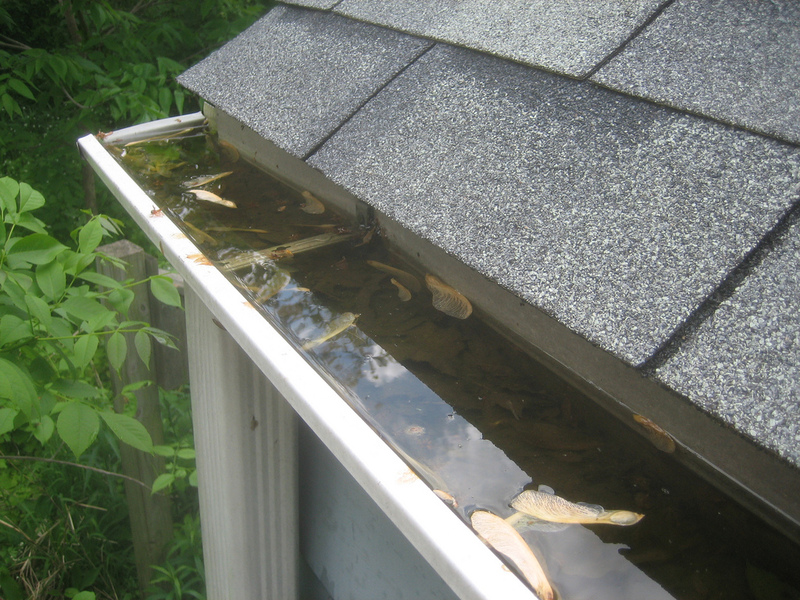 Gutters and downspouts: We make sure gutters are free of debris and leaves. 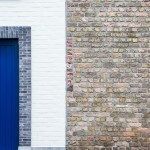 Downspouts should be the correct size and length. 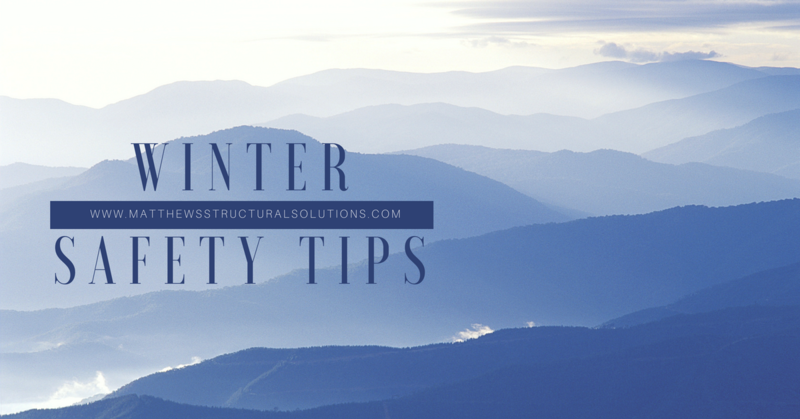 Landscaping: Trees and shrubs should be at least 12 feet away from the foundation. Sump pumps: We make sure your sump pump is properly working. If it needs to be replaced, we can install a reliable sump pump to prevent flooding. Our basement drainage system includes foundation drainage boards, subsurface drainage systems, and surface drainage systems. Our waterproofing methods will keep your basement or crawlspace stable, dry, and safe from water exposure. 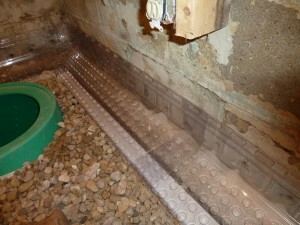 We have reliable basement drainage systems for residents in Pennsylvania and Ohio. 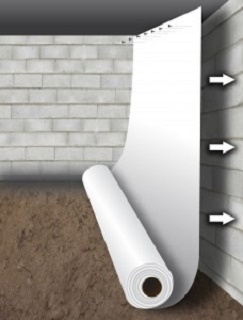 For quality waterproofing, Matthews has basement waterproofing products for your needs. We also offer open waterproofing pricing, so you can know the basement waterproofing costs of your project. Contact us today so we can serve you!